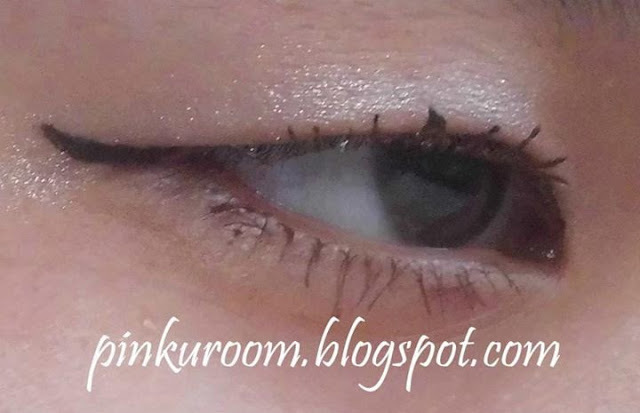 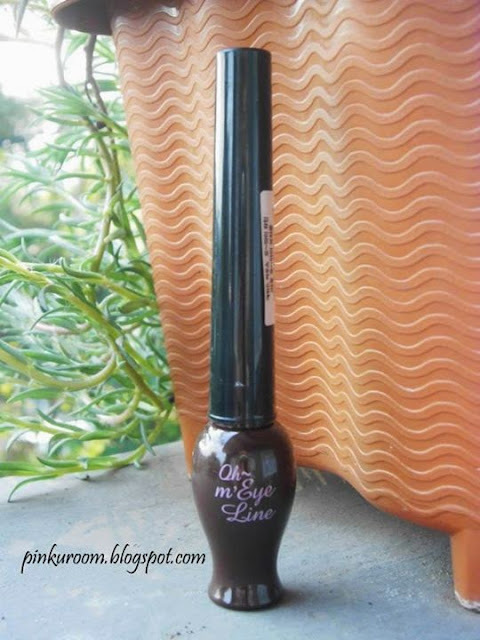 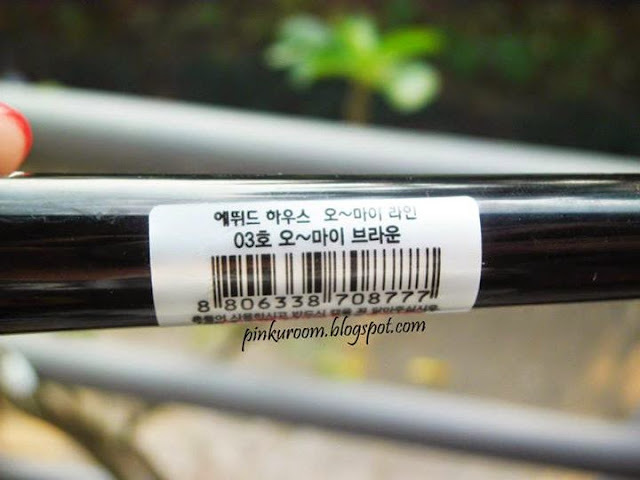 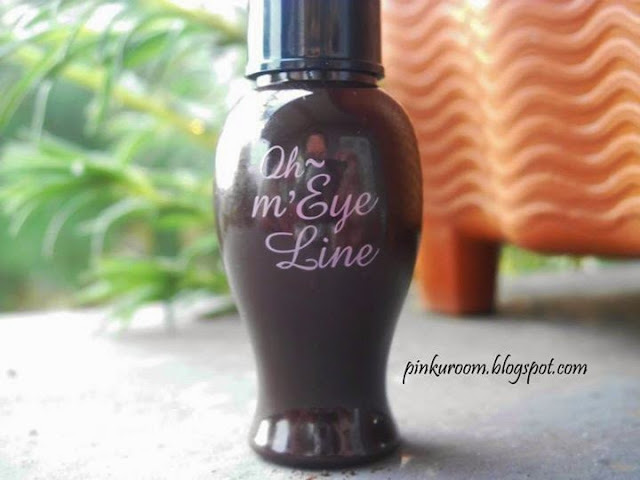 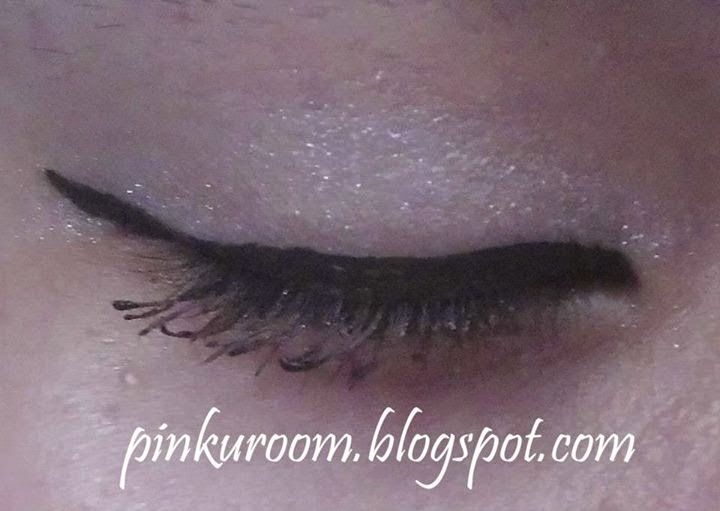 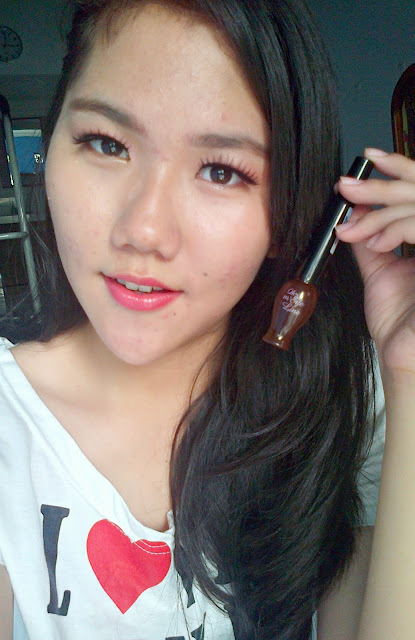 Today I want to review Etude House Oh M'Eye Line Eyeliner in brown color. 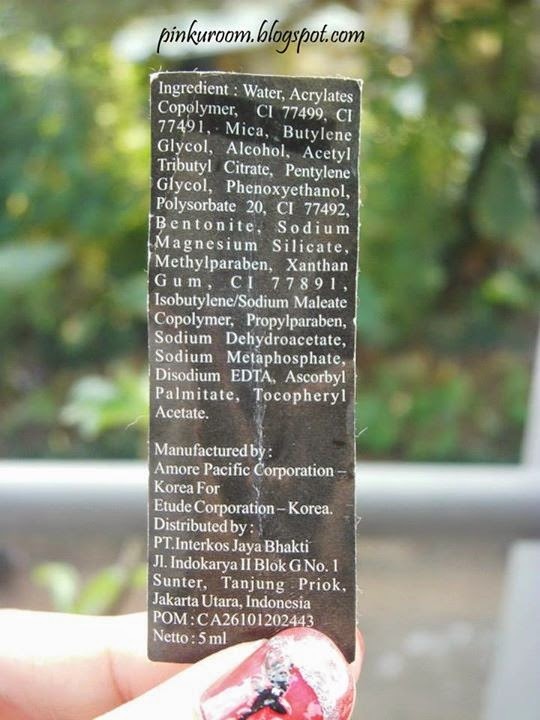 The packaging is so slim and long. 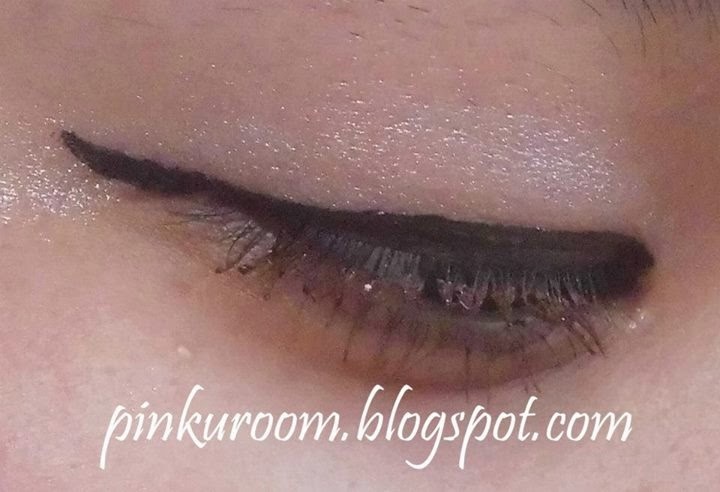 This eyeliner has 3 shade, black, grey and brown. 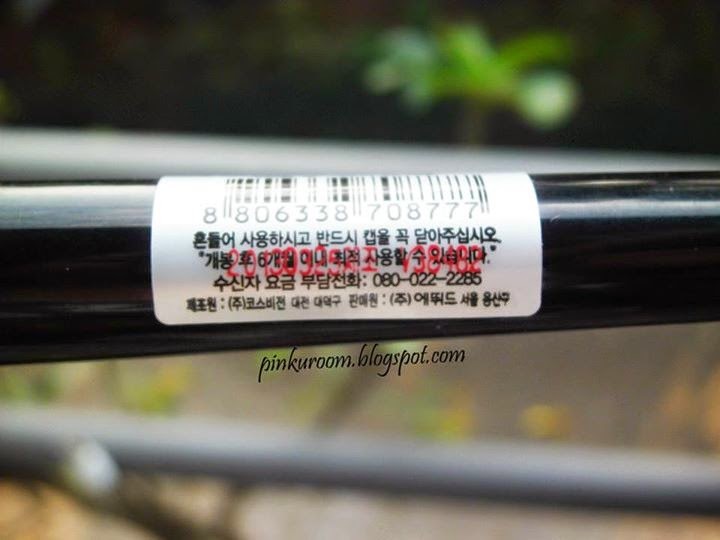 If you have the black one then the packaging color is all black.